Have you ever ridden Ariel Atom? This car is included in the list because it only needs 2.3 seconds to get reach 60 miles per hour. Arial Atom is a road legal production car that you can own and save it inside the garage. This exclusive is manufactured 100 units each year. 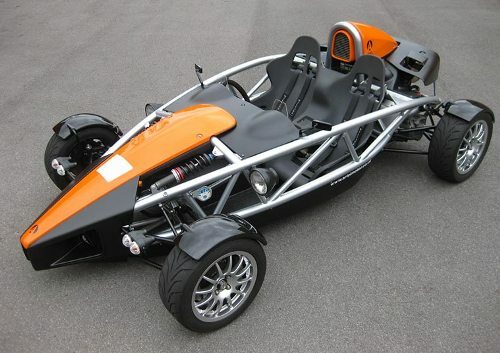 It seems that you need to make an order first if you do not want to miss the purchasing of Ariel Atom. Check out the fastest accelerating roller coaster here. Bugatti Veyron Supersport is a super car in the world. The top speed of this car can reach 267.856 mph or 431.072 km/h. 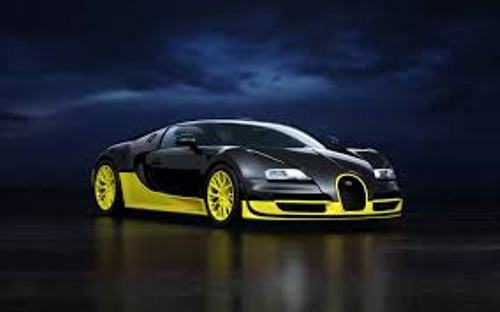 2010 model of Bugatti Veyron is called as the world fastest car in the world. The acceleration isn’t weak because you can reach 60 miles per hour in 2.46 seconds. 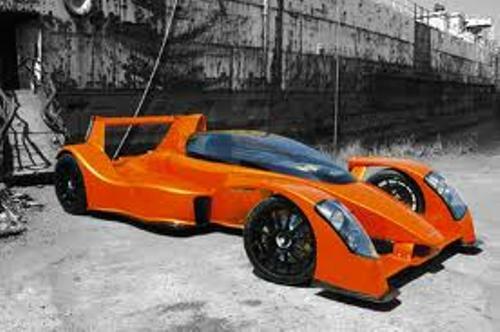 Have you ever heard about Caparo T1? This car is very fast in term of acceleration. It can accelerate from zero 10 km per hour in 2.5 second. This car was created by the British manufacturer in 2007. You have to check out the engine, interior and exterior before you want to grab it. Porsche brand is always linked with luxury, style, high price and fast speed. 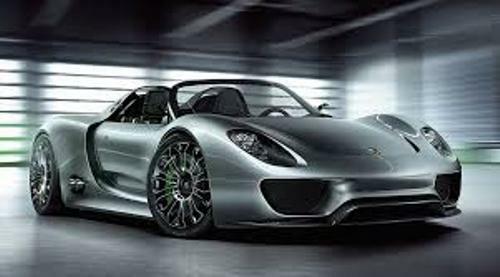 If you want to get the fastest acceleration car from this brand, you can choose Porsche 918 Spyder 2014. It can accelerate in 2.6 second from 0 to 60 miles per hour. Under the hood, the car is equipped with a 4.6 liter V8 engine. Some people think that it is too tacky to ride a Lamborghini on the road. But the people who love with fast speed and style will love to choose Lamborghini Aventador. This car can accelerate in just 2.7 second. It has been in the circulation since 2011. Are you impressed with the fastest acceleration cars in the world?